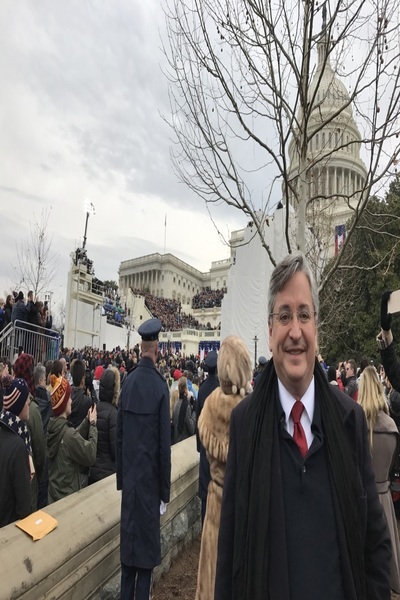 An accomplished attorney, Juan Carlos Benitez has established his knowledge in fields that range from national defense and U.S. Tterritorial matters to economic development and social education. For the past 14 years Juan Carlos Benitez has served as president of the Washington Pacific Economic Development Group. Headquartered in Hagatna, Guam,. Tthis organization is committed to assisting its clients to maximize available federal funds for promising projects in the U.S. Territories, among it's accomplishments include helping Catholic Social Services secure a critical $100,000 grant. Mr. Benitez concurrently serves senior administrative posts with two organizations on Saipan, the largest island in the U.S. Commonwealth of the Northern Mariana Islands. Since 2013, he has assisted individuals in pursuit of EB-5 US Vvisas as the president of Saipan’s Marianas EB-5 Regional Center. For the past two years he also has served as President of the Board of Saipan’s Latte Training Academy, an organization that is committed to developing workforces in the Northern Mariana Islands and Guam by providing a range of skilled and certified vocational training.